If you need to ship your motorcycle, custom, race or other motorcycle whatever the size or model, we are the right company for this transport. We transport width and height of the United States, as well as to and from Puerto Rico, you can trust your motorcycle transport to our company. We have adequate transportation for all types of motorcycle, which require a special shipping deal and because of the sensitivity of the same. 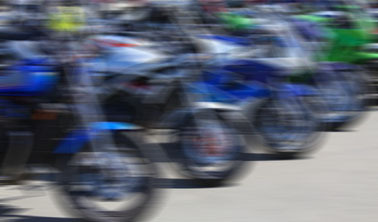 Our company carries fleets has prepared for dispatch and transport your motorcycle safely and reliably. Harley Davidson, Yamaha Race, Custom Choppers, etc.., Whatever the motorcycle is, transport with us, we ship with the greatest of care, safety and best market price. COPYRIGHT © 2011 PuertoRicoCarFreight.com is a Company of Car Freight, INC.